Grow Canada! Health Canada has confirmed medical cannabis patients can officially grow their own medicine at home, starting August 24. Grow Canada! Starting August 24th, according to a new ruling announced by Health Canada, medical cannabis patients can officially grow their own medicine. This comes on the tail of a Federal Court ruling earlier this year striking down the patient grow ban. What will the new law allow? For patients with a medical cannabis prescription, the new rules base the number of plants allowed on the amount of medicine required. Per gram of dried cannabis, a patient may grow 5 indoor plants or 2 outdoor plants. The difference comes with the expectation that outdoor grows will have larger yields of medicine per plant. The rules also allow patients who cannot physically grow their own medicine to designate another person to grow it for them. This allowance comes with the stipulation that that person grows for no more than 2 people, themselves included. Despite the need for more affordable access, dispensaries, and compassionate care groups currently operate in a legal gray area. They could, and do, help, but remain unauthorized to legitimately meet patient needs. Currently, the only authorized avenues for medical cannabis remain through one of 34 licensed suppliers. Those suppliers provide for some 70,000 clients, with the limited supply increasing the cost passed on to the patients. The regulations that were spoken today form part of the considerations that our task group on marijuana will consider. Certainly how it is dispensed and how the process of legalizing marijuana will be considered fully and the legislation and the subsequent regulations will reflect that consideration. 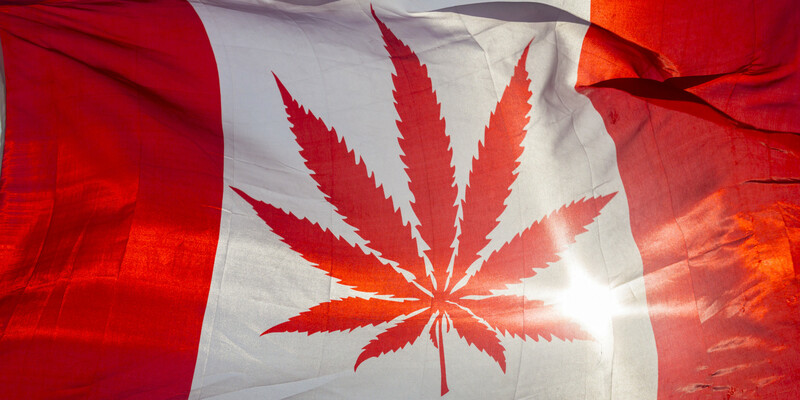 While we believe this is a short-term initiative, with a broader overhaul of cannabis policy expected in the coming months, it is still a setback for the advancement of sound cannabis policy and Canada’s global leadership in cannabis regulation. Yet, under the new ruling, the only authorized place for patients to purchase plants or seeds remains through those same 34 licensed companies. CEO of Mettrum Health Corp. Michael Haines said he doesn’t think home growing will affect his bottom line. Medicinal marijuana is an evolving industry in Canada. It is a time of change and as a leading licensed producer we see change as opportunity — and see any focus on medical cannabis by regulators as positive. limit the emergence of a grey market and protect the medical system against abuse by recreational users. But all of these steps are paving the way for the government’s timeline of full cannabis legalization scheduled for 2017. Sorry, CPA, no monopoly for you. What do you think about the new ruling? Will patients use the new freedoms to their full potential, or will the market remain largely unaffected? Tell us on social media or in the comments below.